What happens to public fountains during the winter? In many cities they are simply turned off until spring. But this year Philadelphia has come up with an imaginative way of using the fountains to brighten-up the dark months. 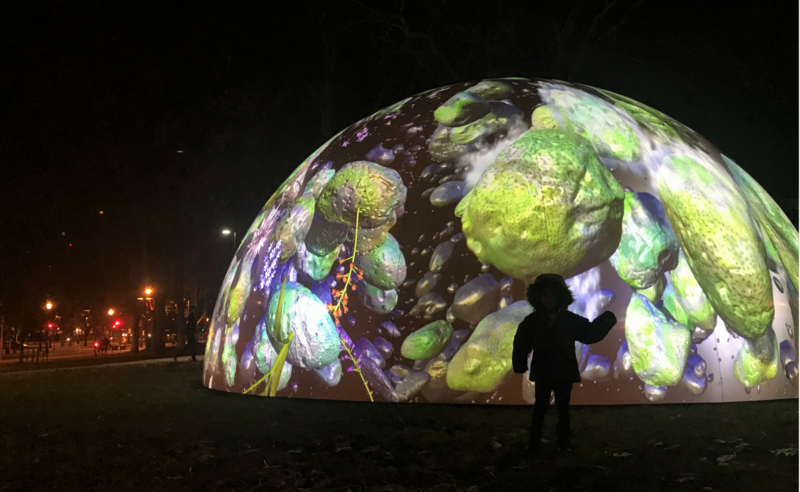 Running from the end of November to March 18, 2018, the stunning “Winter Fountains” project transforms four historic sites on the Benjamin Franklin Parkway with dramatic video installations. 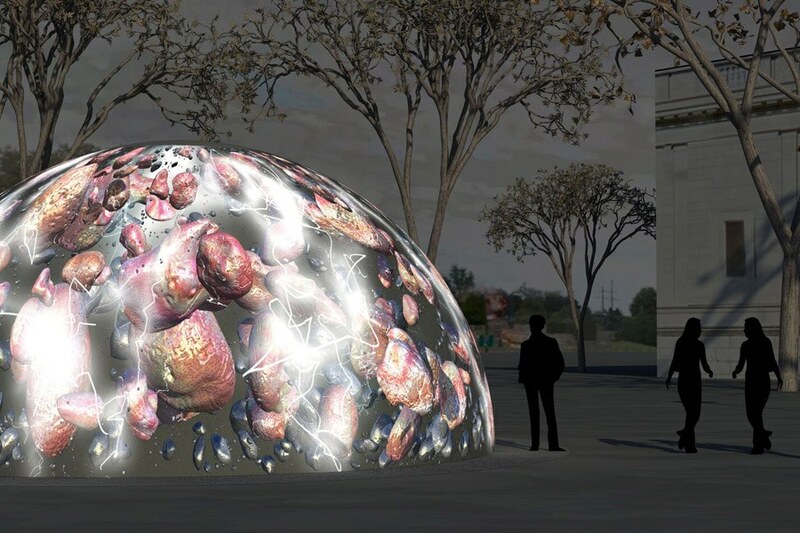 Created by multi-media artist Jennifer Steinkamp and sponsored by the Philadelphia Association for Public Art, the four installations incorporate large translucent domes. After dark, sixteen projectors transform each fountain into phantasmagorical displays of light, color, movement, and shapes. 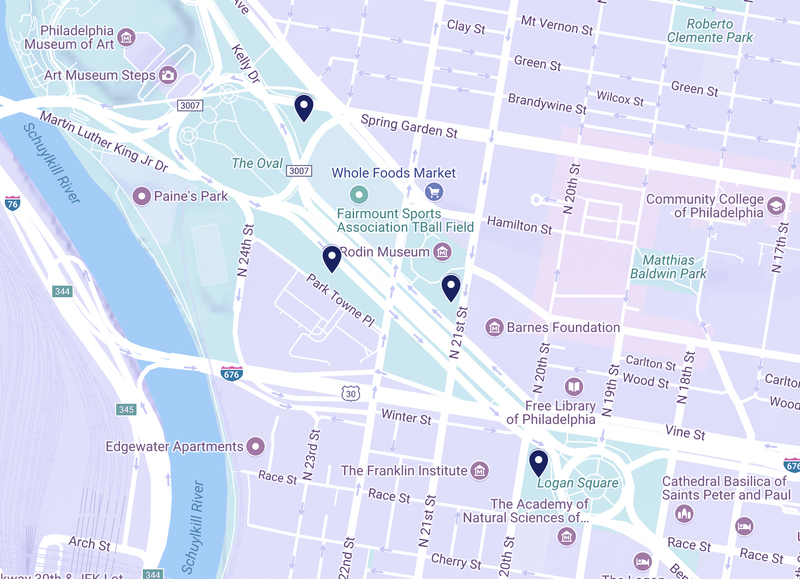 The fountains are located at Aviator Park by the Franklin Institute, at 21st street by the Rodin Museum, at Park Tower Place, and near the Art Museum at the Spring Garden Triangle. 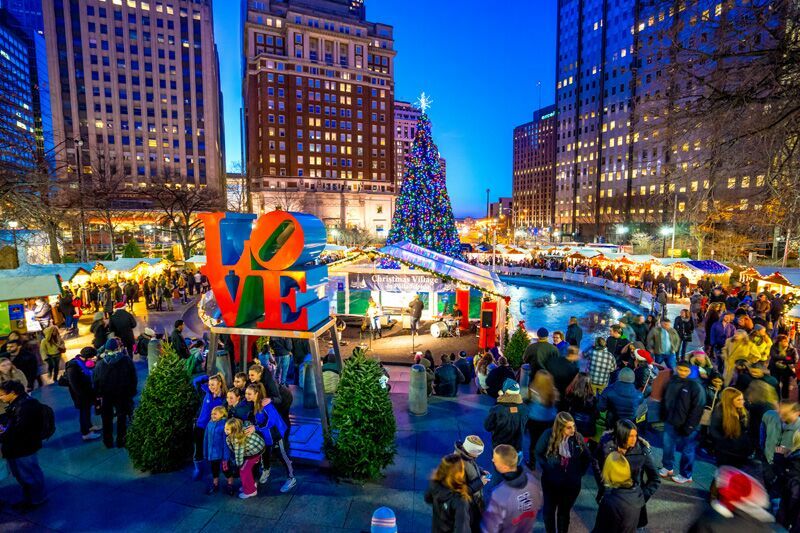 While you’re in town, be sure to visit the Winter Garden on Dilworth Plaza by City Hall and the Christmas Village at the newly renovated LOVE Park. 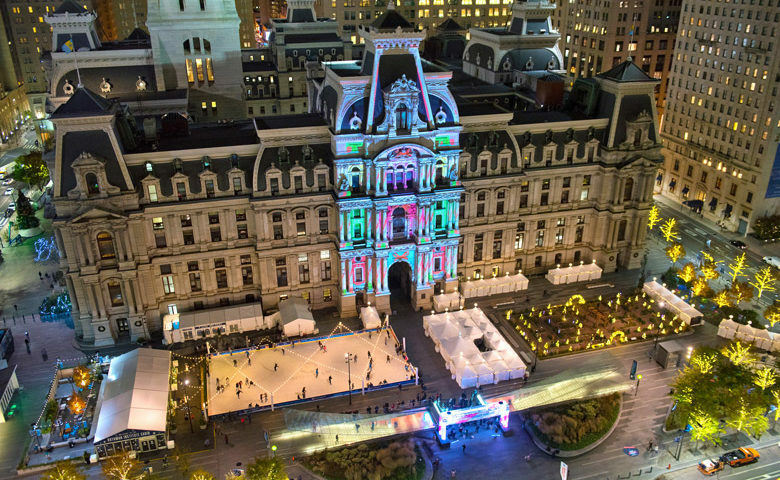 This entry was posted in Architecture, Art, Museums, Tech, Tourism, USA and tagged Benjamin Franklin Parkway, Franklin Institute, LOVE Park, Philadelphia Museum of Art, Rodin Museum. Bookmark the permalink.